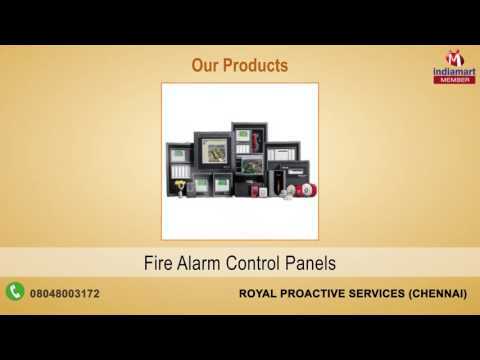 Established in the year 2008, "Royal Proactive Services" is a professionally managed and distinguished Manufacturer, Wholesaler and Trader of Security System and Security Camera. We are a fast-growing company in India, providing full range of Fire, Safety and Security Surveillance Systems and Automation Solutions. We have a zeal to develop new products with latest technology, to meet customer%u2019s changing requirements.